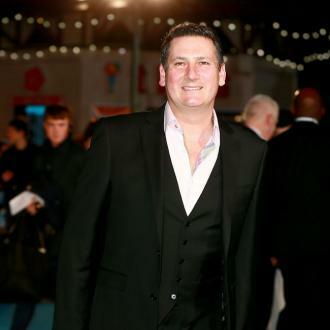 Former Spandau Ballet star Tony Hadley isn't pleased that his band's website - and Facebook page - still advertises that he is the frontman. 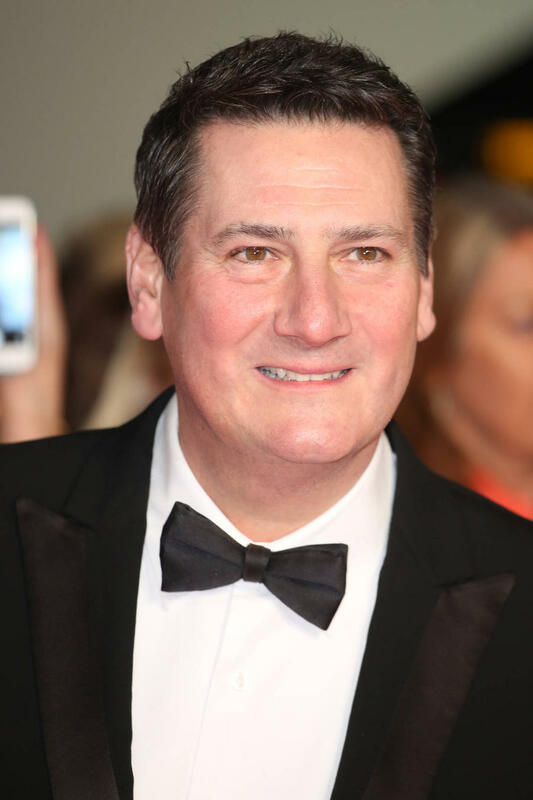 Tony Hadley is annoyed that Spandau Ballet's website still advertises him as the singer. The 57-year-old star announced last summer he was leaving the 'Gold' group, but he still features in the promo photos and has his named listed on their official website and Facebook page. It comes after Tony admitted he's enjoying not having to consult anyone else before making decisions, now he's a solo artist. 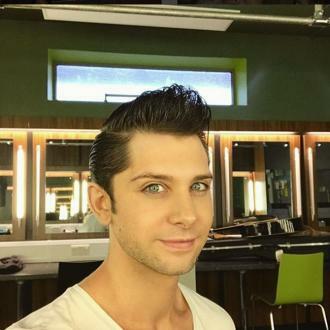 He previously told BANG Showbiz: ''I've been solo for a lot longer than I was ever in Spandau Ballet for. We had a good jolly around the world on the last tour. I am back on my own and it's all good. ''The great thing about being solo is the freedom in terms of the choice of song and writing. 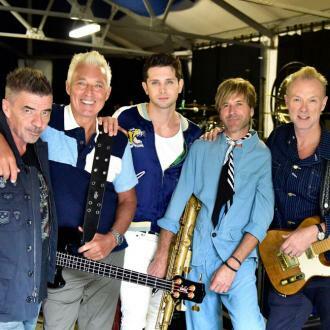 Meanwhile, the remaining members - Gary Kemp, Martin Kemp, Steve Norman and John Keeble - are planning to carry on without the singer and will be replacing him with a new frontman. And sax player Steve admitted that, although the 'True' singer's departure was ''frustrating'' for the rest of the band, they are treating it as a ''new chapter'' for them. He said: ''It's a new chapter and as frustrating as it was for us, and it's sad, and it's sad for a lot of people especially the fans, but it also is for us. Our hands have been tied as well because obviously Tony had other ideas and we had other plans, and it just didn't match up. ''At least now he's focused on what he wants to do and now we can focus on what we want to do, and we are not going to replace Tony, you can't fill those particular boots, you just have to find someone that can manage. Spandau Ballet originally formed in 1979 and became one of the 80s biggest bands enjoying a string of his such as 'Instinction', 'True' and 'Gold'. They acrimoniously split in 1990 due to a row over royalties but eventually put their differences aside in 2009 for a huge reunion tour and new album 'Once More', which contained two fresh tracks and eleven re-recordings from their back catalogue. They came together again in 2015 for another tour before Tony walked away.